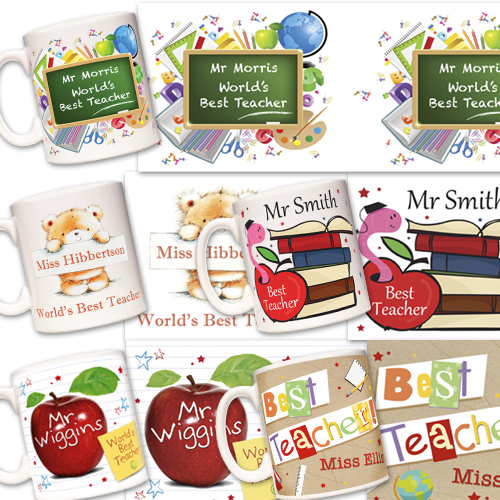 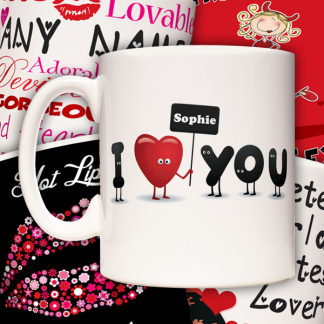 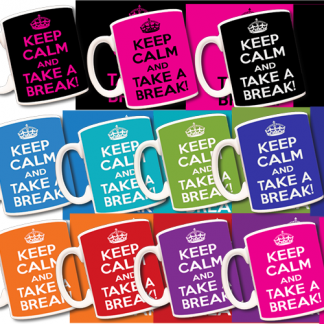 Ceramic Mugs Personalised and printed on the latest digital machinery. 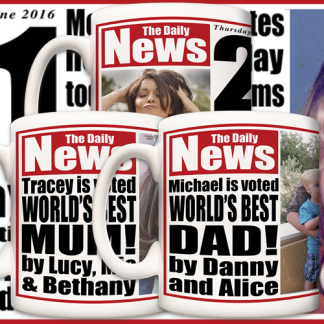 These Durham Ceramic Mugs are 10oz mugs and measure approx 92mm tall by 80mm diameter. 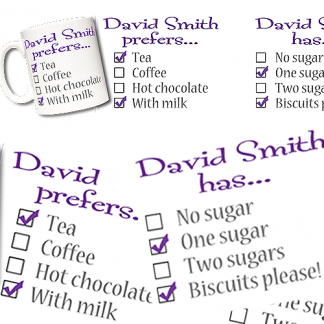 Please tell us the name you want printing on your mug. D&L Designs manufacture and print using the latest digital industrial design and print machinery.